Taryn had the biggest, most loving, caring heart. She had a gentle, sensitive soul but was also fun and silly! Her laugh was simply the best!! 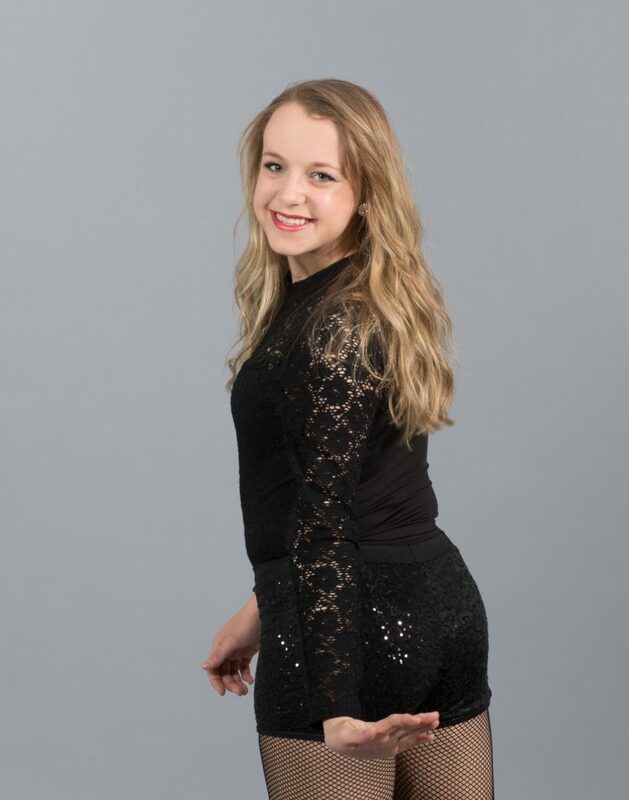 Taryn’s passion was dance, especially tap dancing. She also enjoyed spending time with her friends, and being involved in school and church activities. She liked babysitting, photography, art, camping, music and watching movies. She was a typical teenager in so many ways but also extraordinary in her passion for life & the things she loved. Taryn passed away in 2017 just before the start of her sophomore year of high school. She is deeply loved and missed by her family. The only thing that was easy about our week at HCMC was deciding to donate Taryn’s organs. We believe wholeheartedly it’s what she would have wanted. We are heartbroken that we didn’t get our miracle but are thankful that because of Taryn’s gifts, three other families got their miracle.